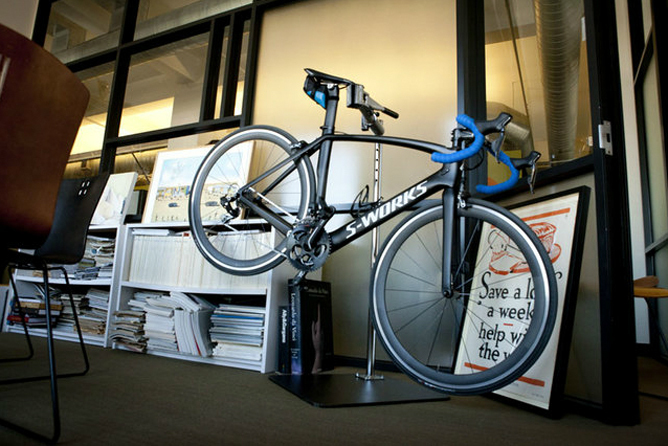 SSWORKS | What’s on Rich Silverstein’s Desk? 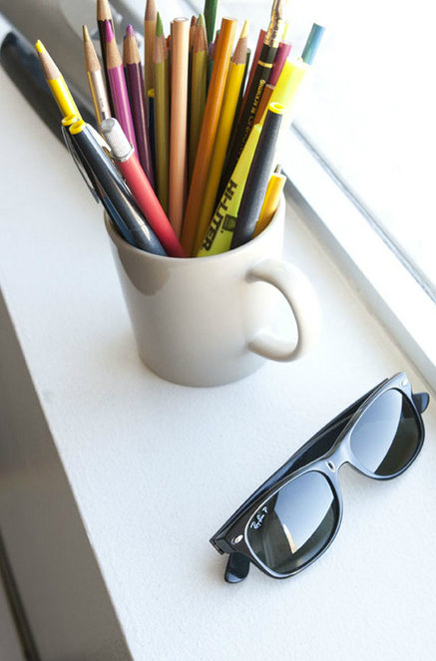 What’s on Rich Silverstein’s Desk? Rich Silverstein rides his bike over the Golden Gate Bridge every morning. 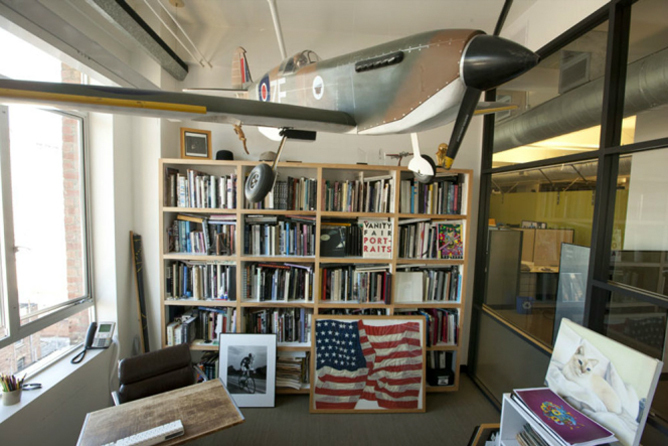 It’s a fitting commute for Mr. Silverstein, the co-chairman and creative director at Omnicom Group’s Goodby Silverstein & Partners, who is drawn to Americana — from bridges to baubles, to cars to cartoons. 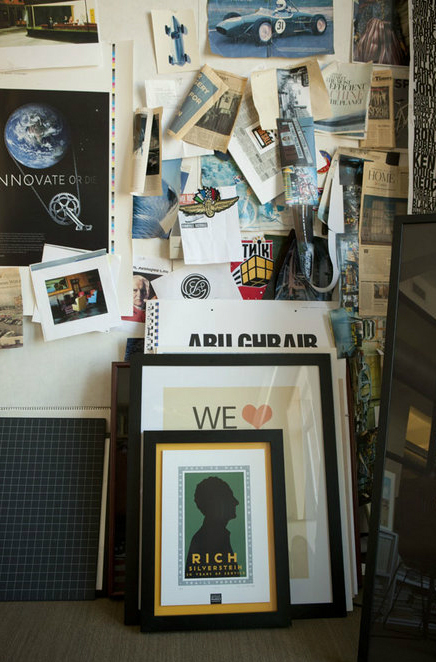 Like other workspaces we’ve featured on this site, it’s easy to see how the decor in Mr. Silverstein’s office on the edge of San Francisco’s Chinatown evokes his personality and work ethic. Before he teamed up with Jeff Goodby, the native New Yorker and Parsons grad did a stint as an art director at Rolling Stone. When Mr. Silverstein crossed over to the advertising business, he spent time at a number of shops, including Ogilvy and Bozell. In 1983, he and Mr. Goodby decided to open their own shop, which has done recognized work for the California Milk Board, Hewlett-Packard, Haagen-Dazs, Frito-Lay, Quaker, Comcast, Sprint, General Motors and more. 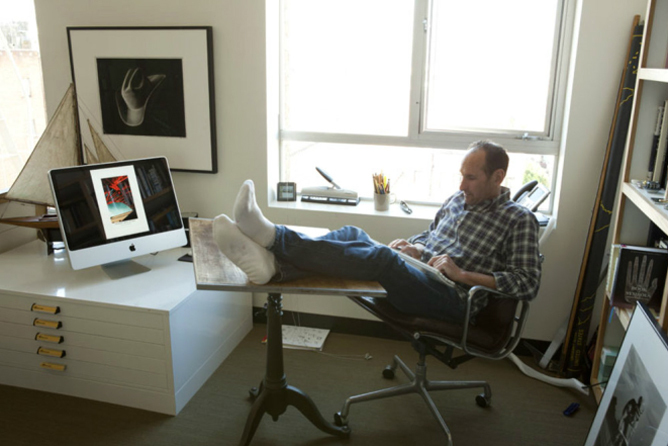 Mr. Silverstein sits on the board of the Golden Gate National Parks Association and is a member of the Corporate Design Foundation in Cambridge, Mass.